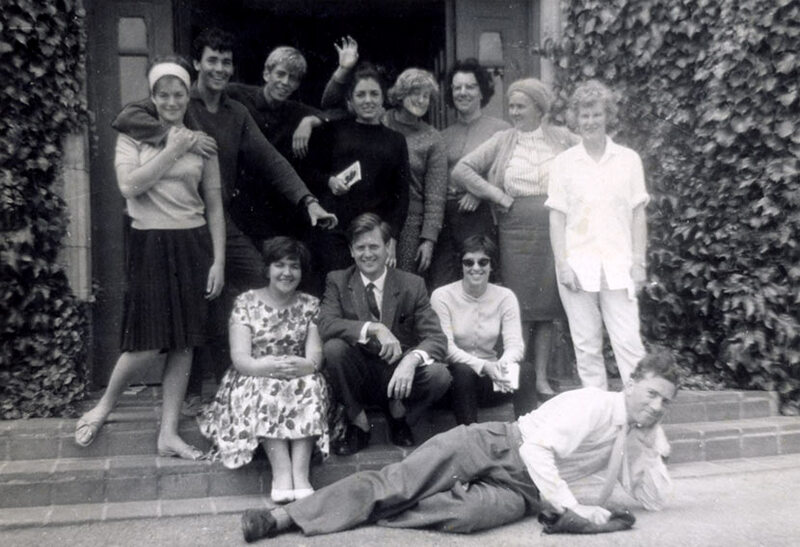 Rona Bailey, standing at right, at the New Zealand Drama Council’s 1964 summer school. The experience led Rona and others to pursue the establishment of a permanent drama training school in New Zealand. The QEII Arts Council Drama Training School (later the New Zealand Drama School) opened in 1970 as a result.